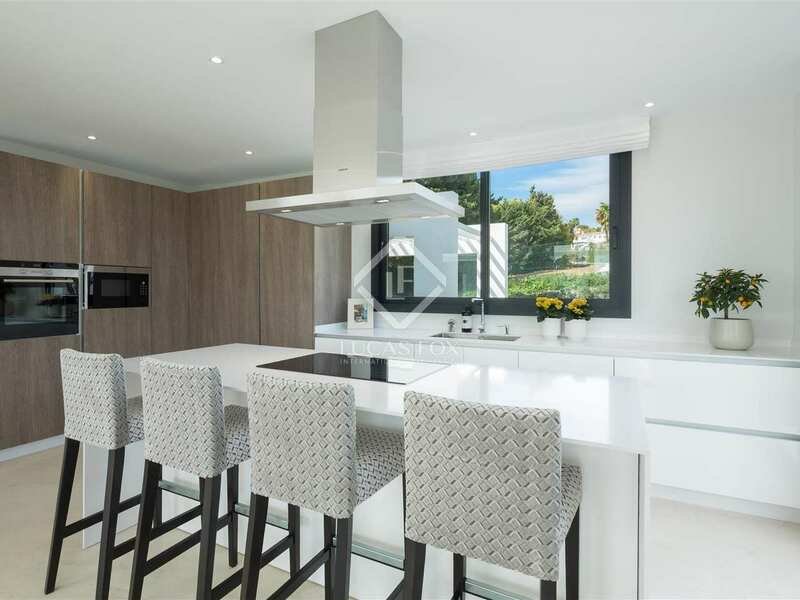 Brand new development of beautiful luxury villas with private pools in the residential neighbourhood of El Paraíso - close to Puerto Banús and at the heart of Spain’s Costa del Sol. 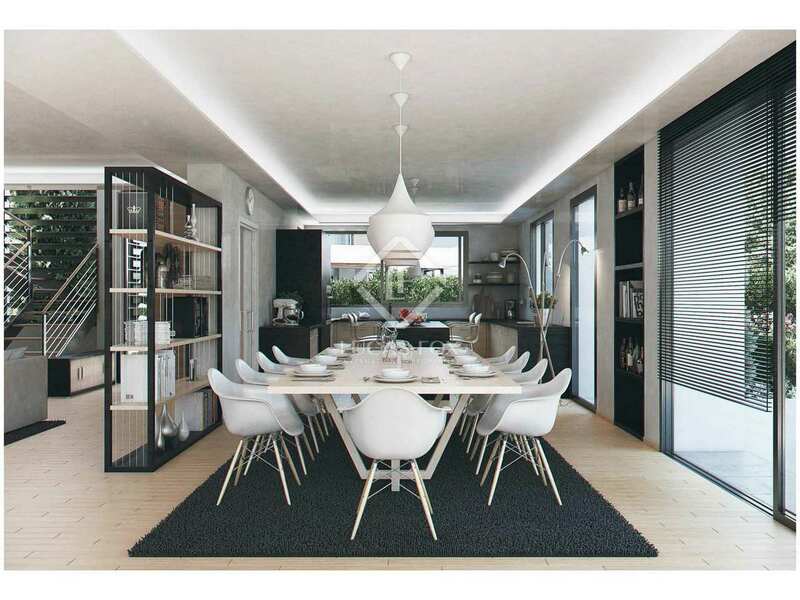 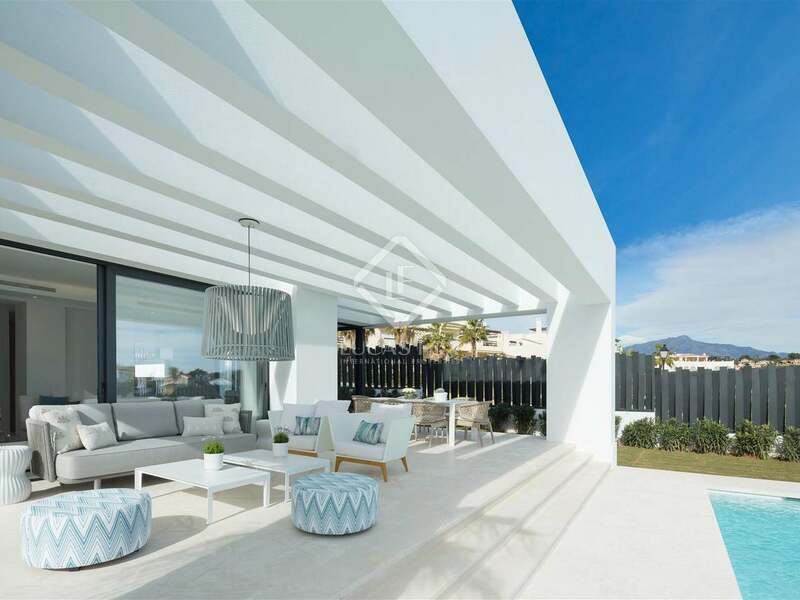 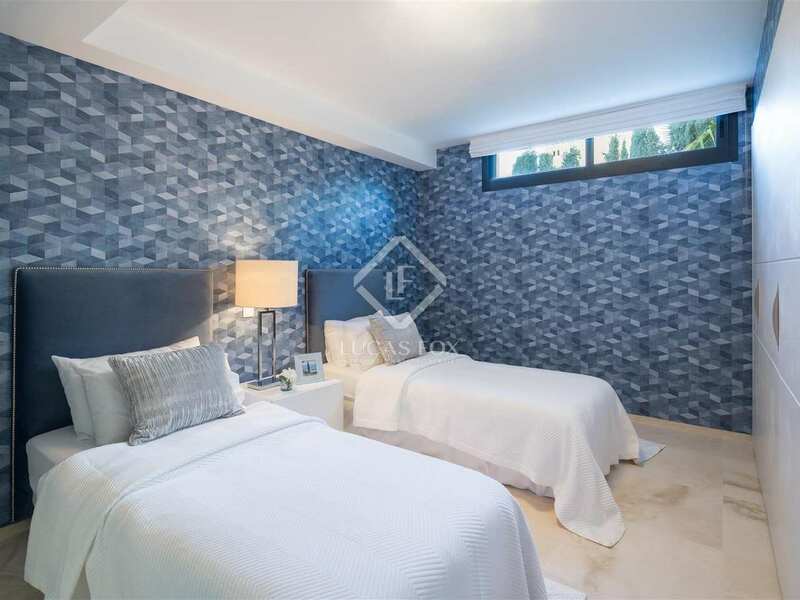 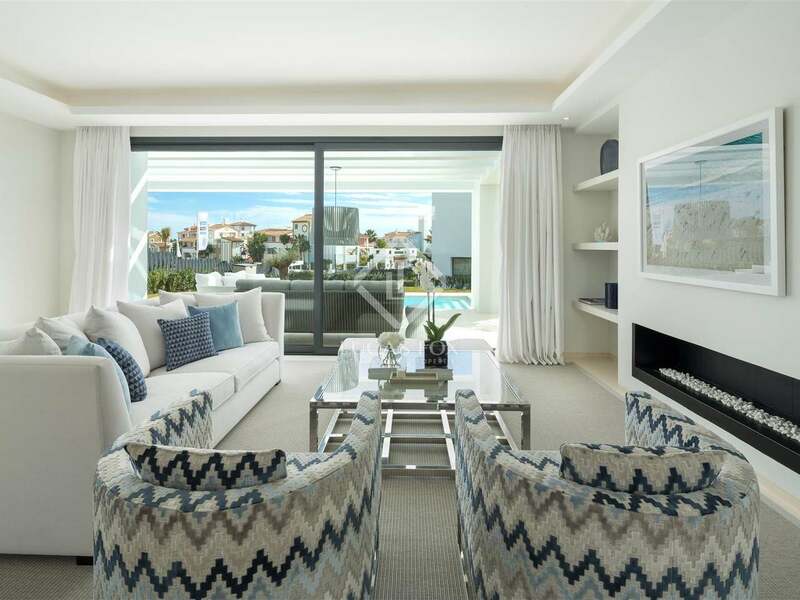 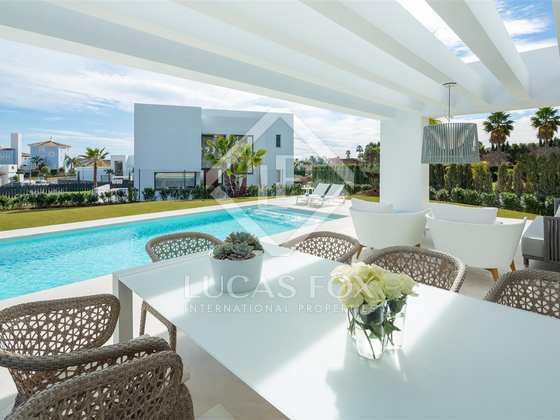 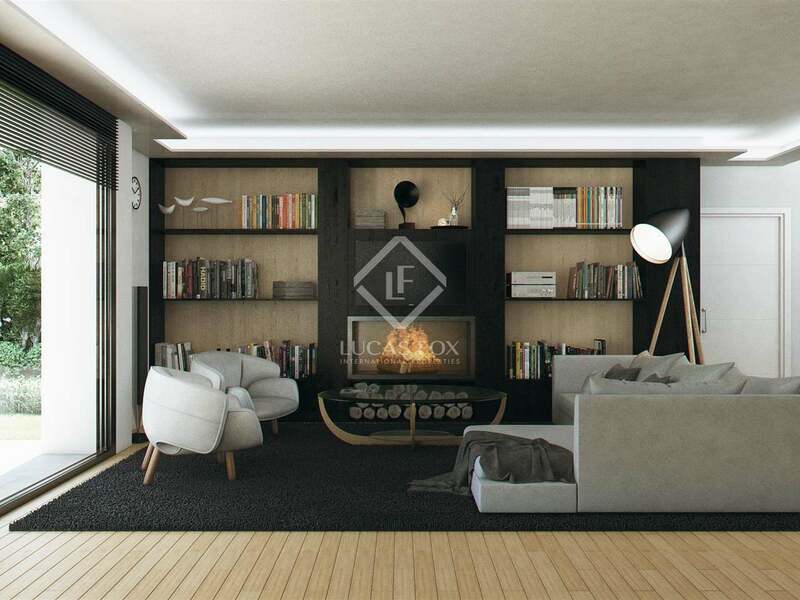 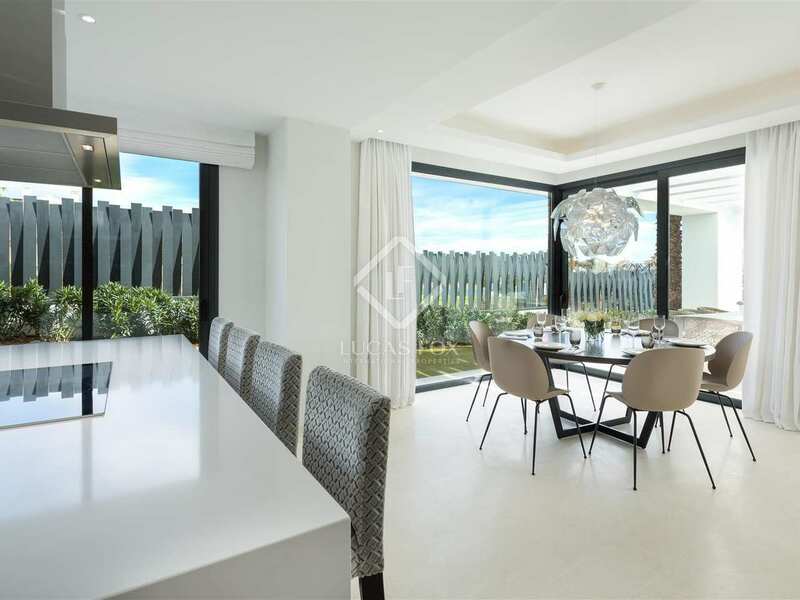 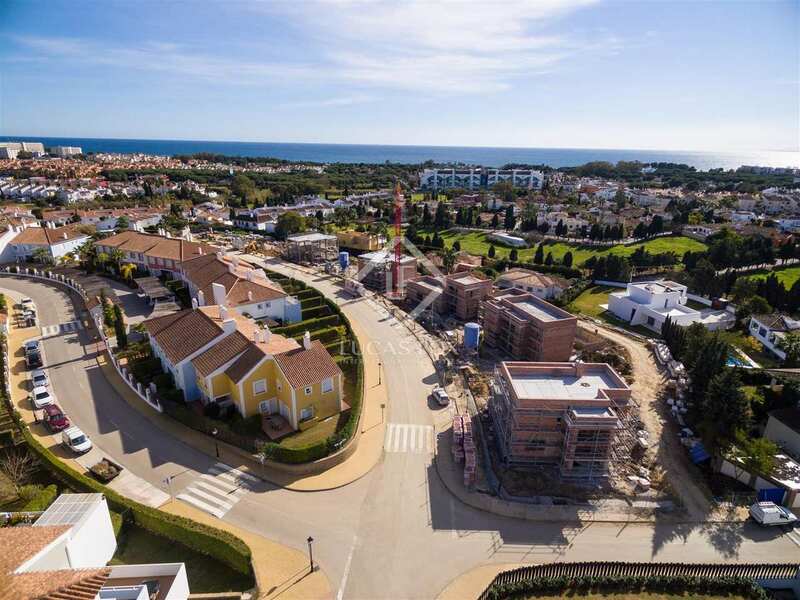 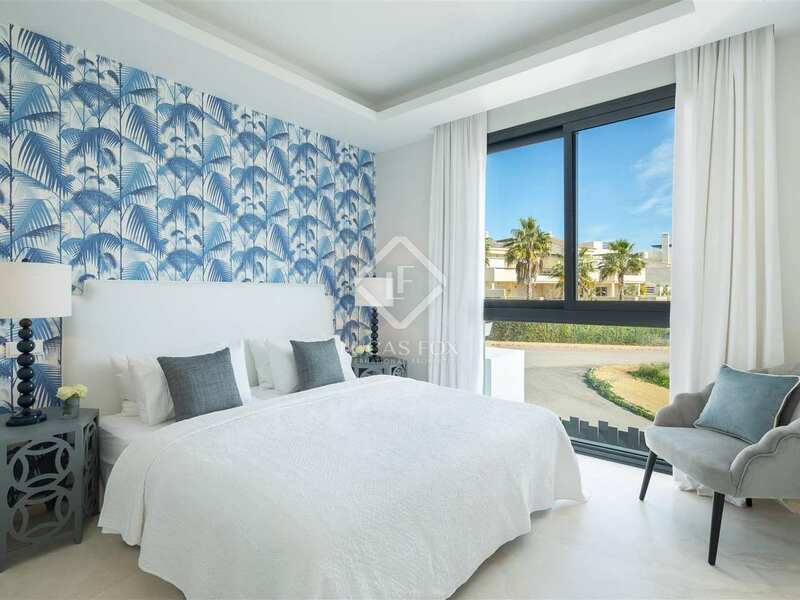 This brand new development of elegant high-end modern villas is strategically placed in the El Paraíso residential area of Estepona, close to Puerto Banús and the best beaches of the Costa del Sol and within close driving distance of local amenities. 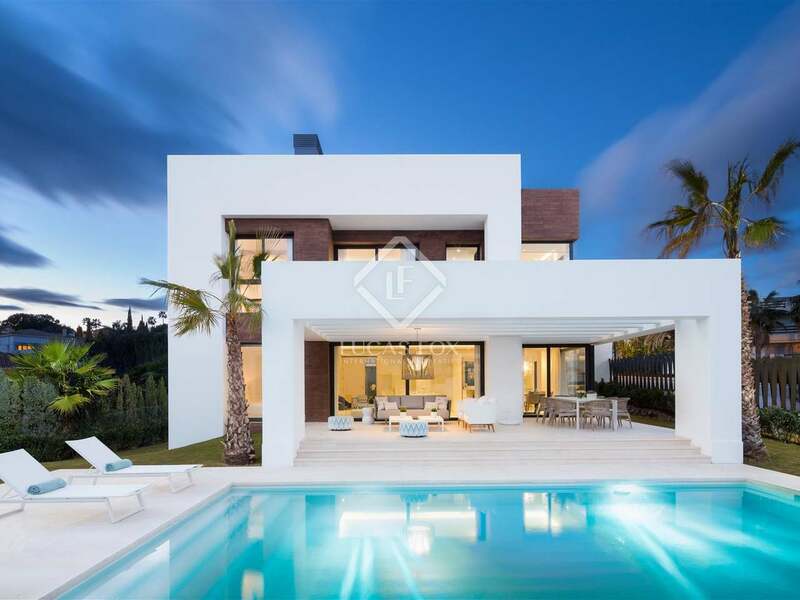 These stunning contemporary homes offer 4 or 5 bedrooms, each spacious villa set on large plot with a private pool. 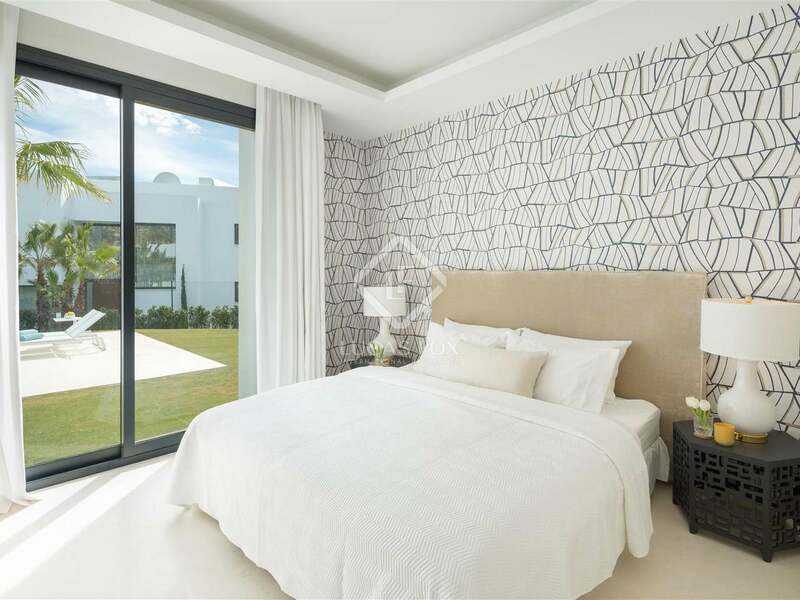 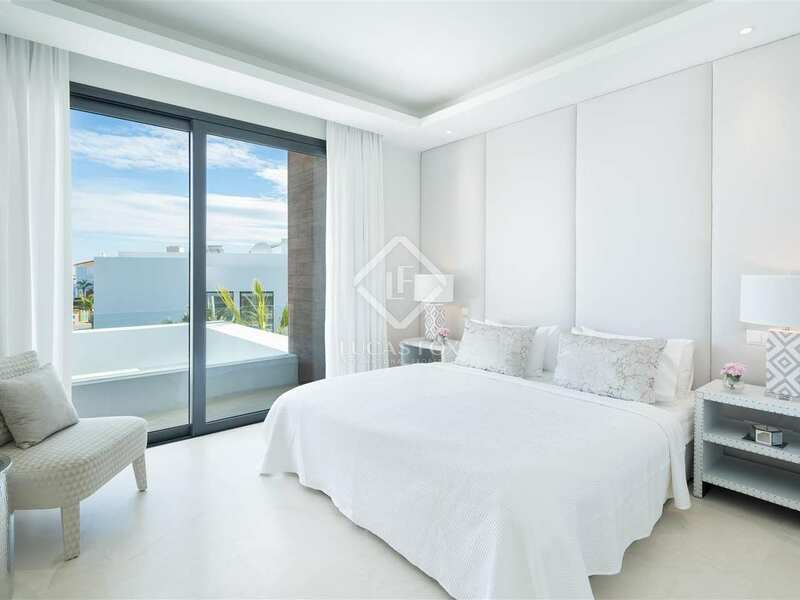 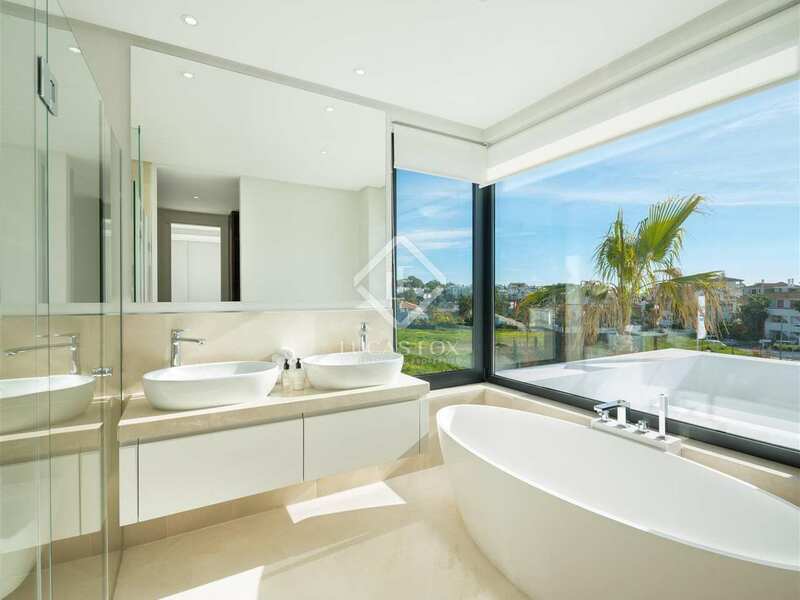 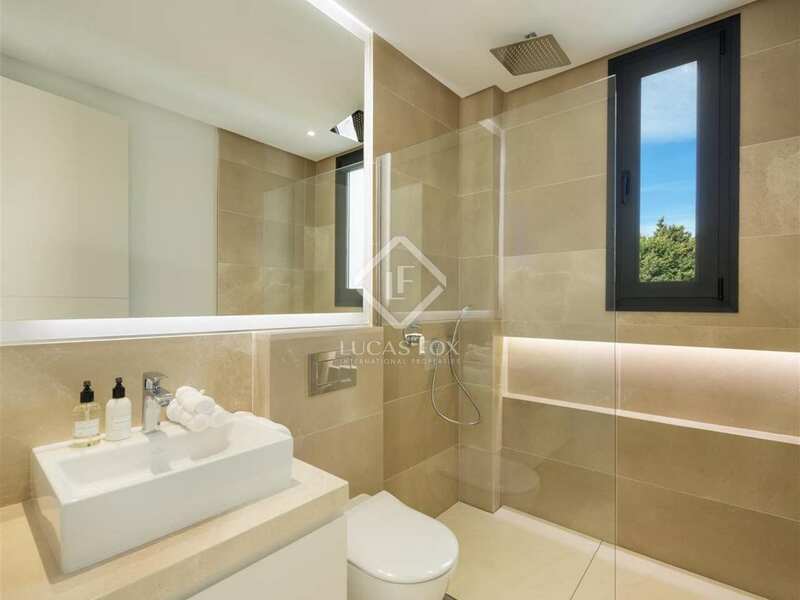 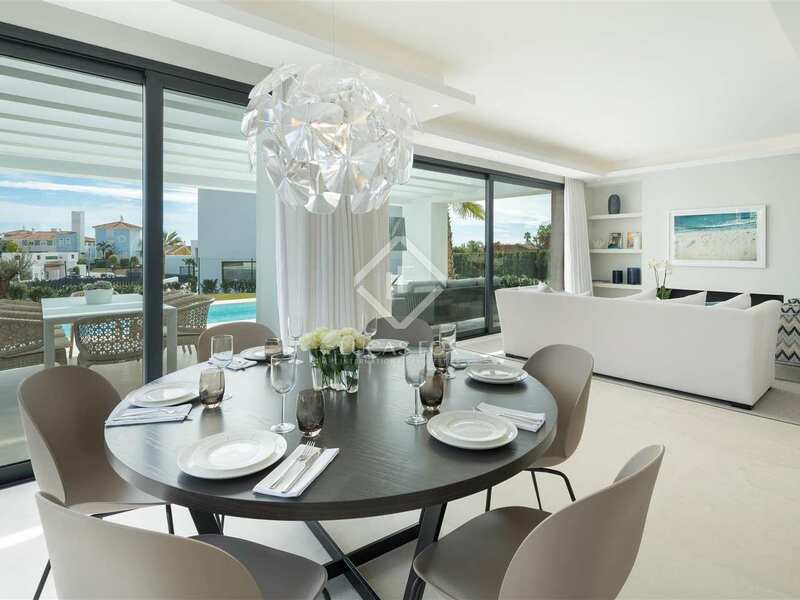 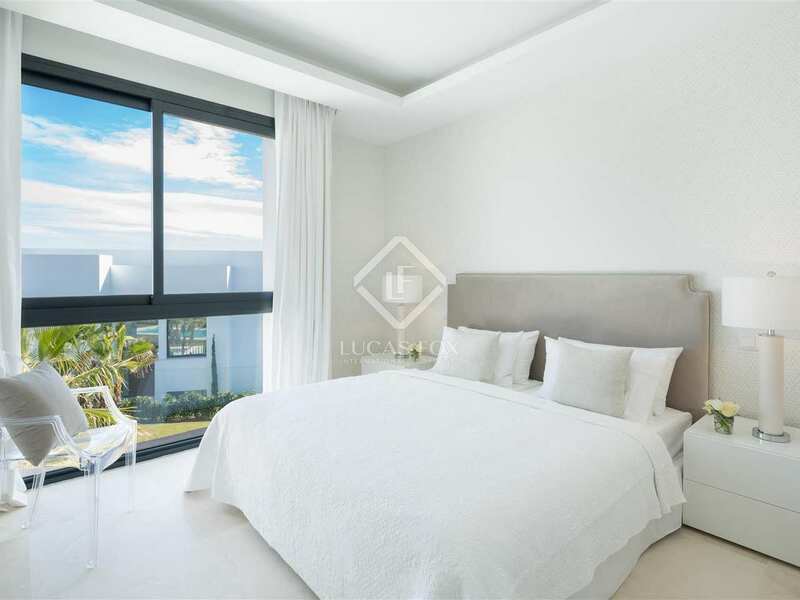 Designed by renowned Pedro Iraburu Elizalde, the properties boast stunning interior design and very high-quality finishes. 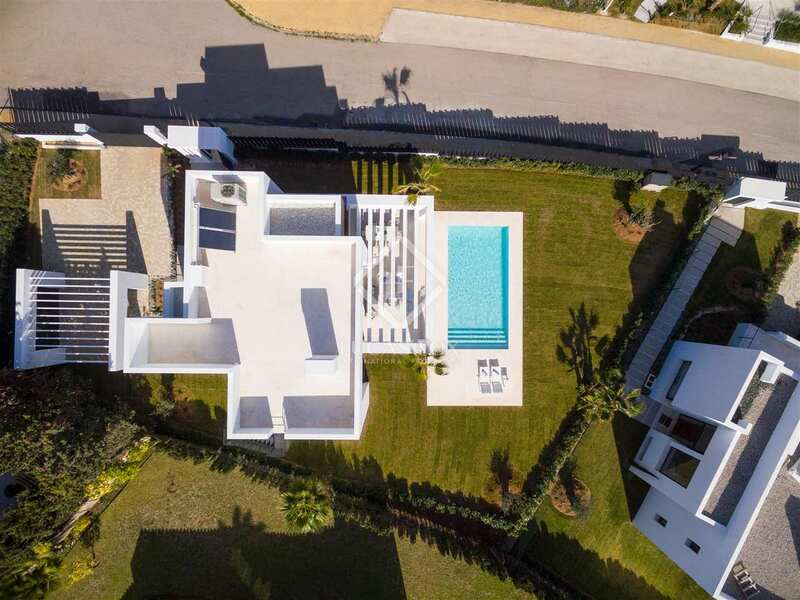 Furthermore, each villa has been carefully crafted to meet all of the demands of the most discerning client, with superb energy efficiency, abundant natural light, spacious living areas and enviable private terraces and pools. 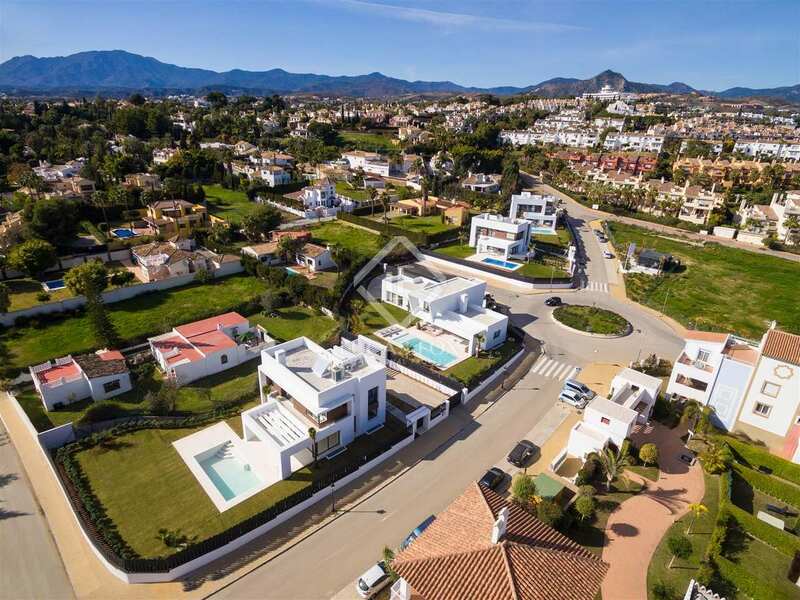 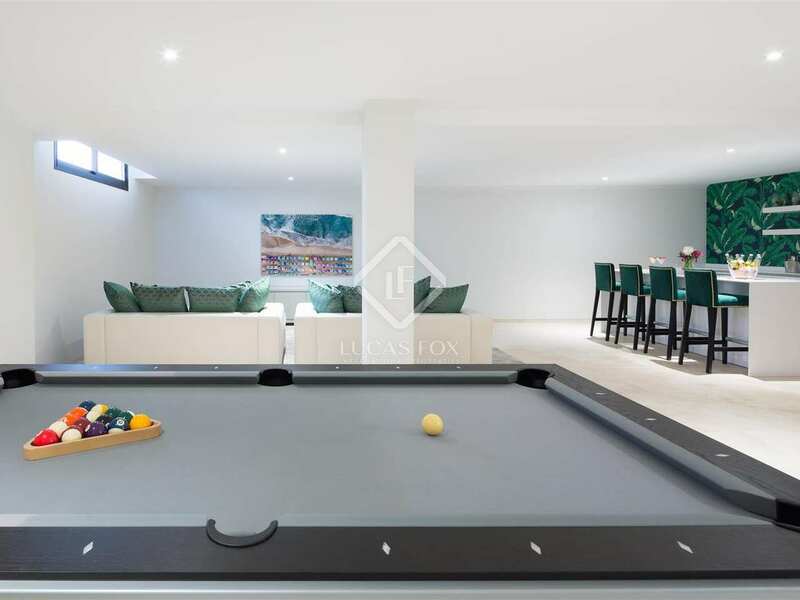 Modern homes in an excellent location offering a luxurious and comfortable lifestyle on the Costa Del Sol.